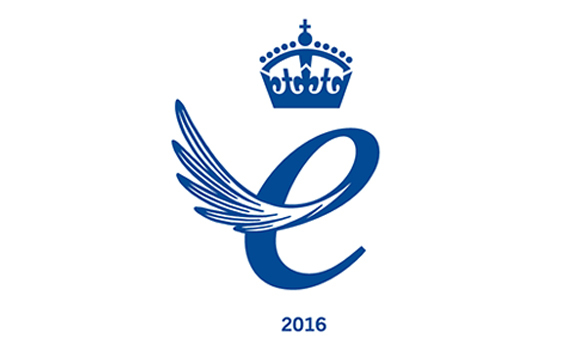 We’re proud to announce that G&B (North West) Ltd. has won the 2016 Queens Award for Enterprise! The award was given to G&B in the innovation category for the development of the Cure It GRP Waterproofing System. We were recognised for taking technology that was originally used for mould making and boat building and developing it into a versatile, technologically proven and commercially successful roofing system. Along with developing the product we have also introduced an innovative approach to marketing and selling the system with dedicated technical teams supporting sales across the country. As the most prestigious business award a UK based company can win, we feel it reflects G&B’s continuing efforts to remain at the forefront of the GRP flat roofing market.